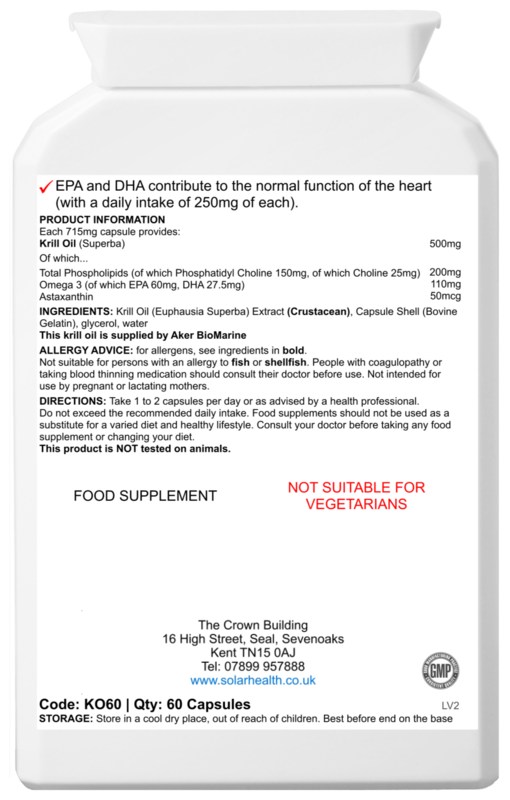 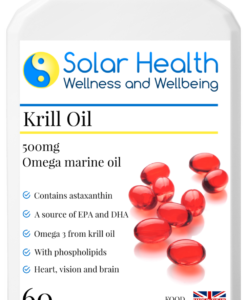 These high-strength Antarctic krill oil capsules provide a pure source of Omega 3 oil – one of the essential fatty acids and so-called “healthy fats”. 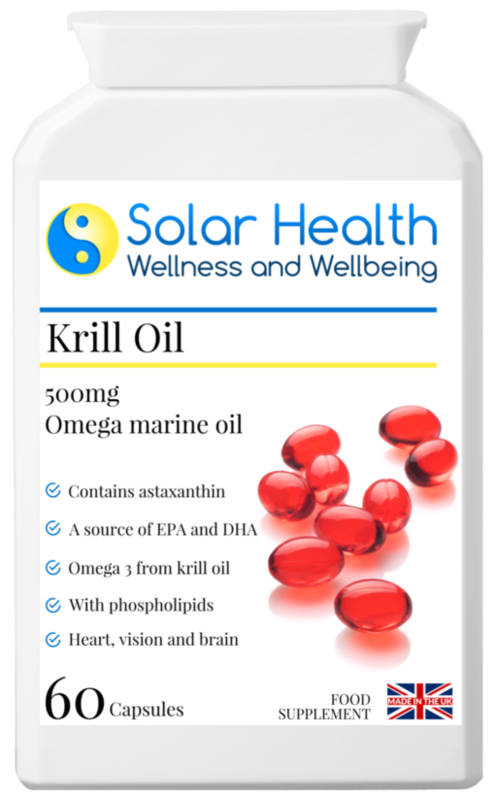 This beneficial oil contains the powerful antioxidant, astaxanthin, as well as high levels of phospholipids. 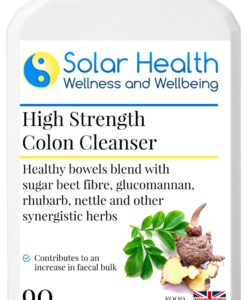 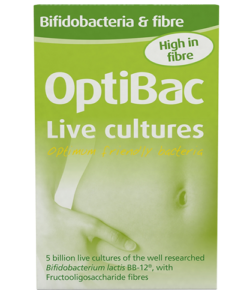 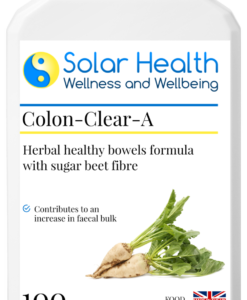 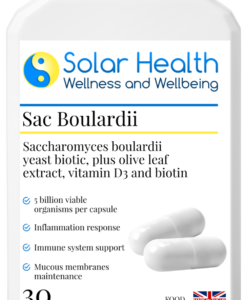 Take 1 – 2 capsules per day with food or as advised by your health practitioner.